Benjamins are delighted to bring to the market this extended detached family home, with four/five bedrooms situated on Mount Pleasant in the sought after village of Keyworth. 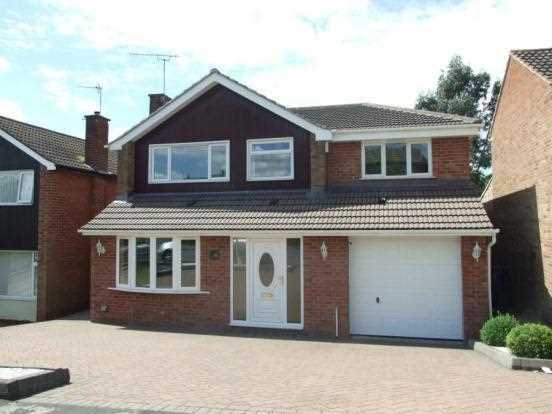 The accommodation briefly comprises: Entrance hall, living room, dining kitchen, conservatory, family room (currently used a downstairs bedroom), downstairs cloaks/shower room, integral garage, four bedrooms, en-suite and family bathroom. Block paved drive to the front and enclosed garden to the rear. The true size and extent of the property is difficult to appreciate, we highly recommend an internal viewing. To arrange a viewing please contact Benjamins Sales on 0115 9371713. Fully tiled walls and floor, walk-in shower cubicle with gravity shower, low flush WC and wash hand basin. Constructed of brick and UPVC double glazing, tiled floor, roof openers, ceiling light/fan, double glazed French doors to the rear and views over rear garden. Comprising double jacuzzi bath with air and water jets, low flush WC, pedestal wash hand basin, shower cubicle with electric shower, part tiled walls, heated towel rail, spotlights and double glazed window to the rear aspect. Laminate flooring, radiator, double glazed window to the front aspect, spotlights. UPVC double glazed window to rear aspect, laminate floor, airing cupboard, radiator and spotlights. 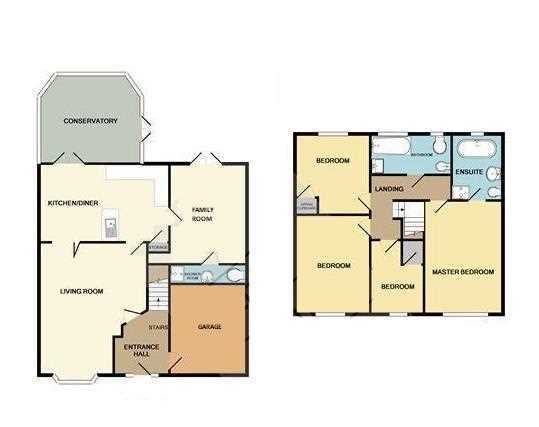 White four piece suite comprising panelled bath with electric shower over, pedestal wash hand basin, low flush WC, modern heated towel rail, bidet, fully tiled walls and floor, two double glazed windows to the rear aspect and spotlights. Electric up and over door with power and lighting. To the front of the property there is a block paved driveway providing car standing for several cars and access to the rear. To the rear of the property there is a large decking area leading to a lawned area with mature trees and shrub borders and has two garden sheds.